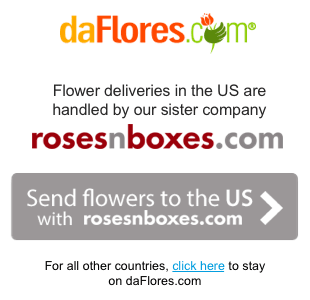 Send a burst of holiday cheer with our Holiday Roses and Lilies bouquet. 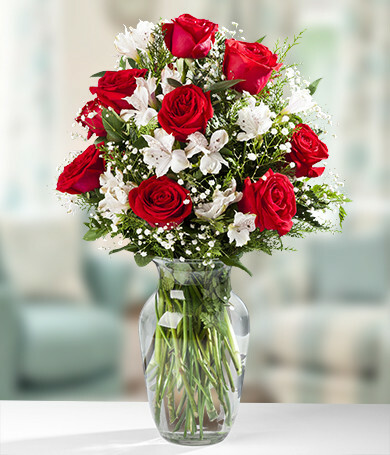 Carefully arranged in an elegant festive vase, our twelve red roses and dozen snow-white Peruvian lilies blend together with accent greenery. 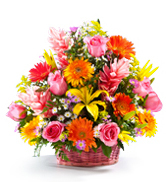 This exquisite arrangement makes a delightful gift and is sure to cheer a cold winter's day. Vase/Vase Color may vary upon availability.